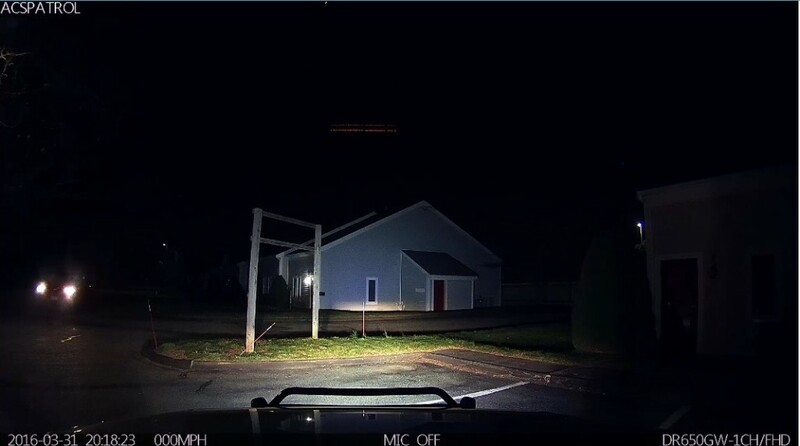 Tired of getting calls at zero-dark-thirty and having to go out to respond to alarm activations or other problems at your property? All Cape Patrol provides alarm response call-out services where our patrol team of alarm response officers can respond to burglar or fire alarm activations and other various types of disruptions and emergencies at your property. When an alarm is triggered, or there is some other sort of disruption at your premises that requires a response from an authorized representative (caretaker or key holder), one of our alarm response officers from our patrol division will respond to your location and take necessary action according to predetermined instructions on your behalf. An alarm activation response typically involves checking the exterior of the building(s) for signs of intrusion and the source of the alarm activation. If the alarm is verified not to be false by signs of intrusion, the patrol officer will notify the police on behalf of the property owner and provide them with interior access to the building. If the perimeter is checked and cleared of any intrusion, the officer will inspect the interior of the building or facility to further determine the cause of the alarm and take any necessary action based on what is discovered at the scene. The responding officer maintains constant contact with the alarm company’s monitoring station and can if necessary alert the police, fire department or other emergency services depending on the nature of the situation. The patrol officer, if needed can also contact on-call maintenance personnel, such as a plumber for example in the case of a water leak, flood or other disaster. 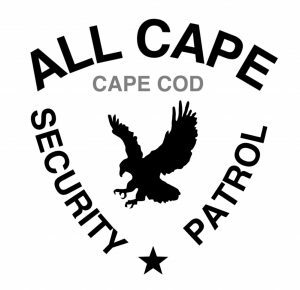 If it is determined that the burglar alarm, fire alarm, or sprinkler system is failing or inoperable and compromises the safety and security of the premises, All Cape Patrol can also provide security guard, watch guard, or fire watch services. 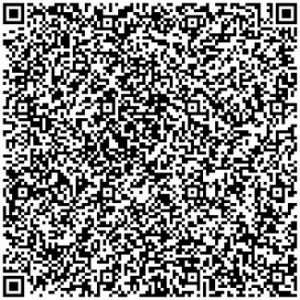 Call us 24/7 at (774) 383-2030 or send us an email to discuss your alarm response and emergency call out needs.